I’m a reporter and audio producer. By day I work with libraries and new media at the Metropolitan New York Library Council (METRO). Contact me with thoughts or ideas at molly.schwartz [at] iki.fi. 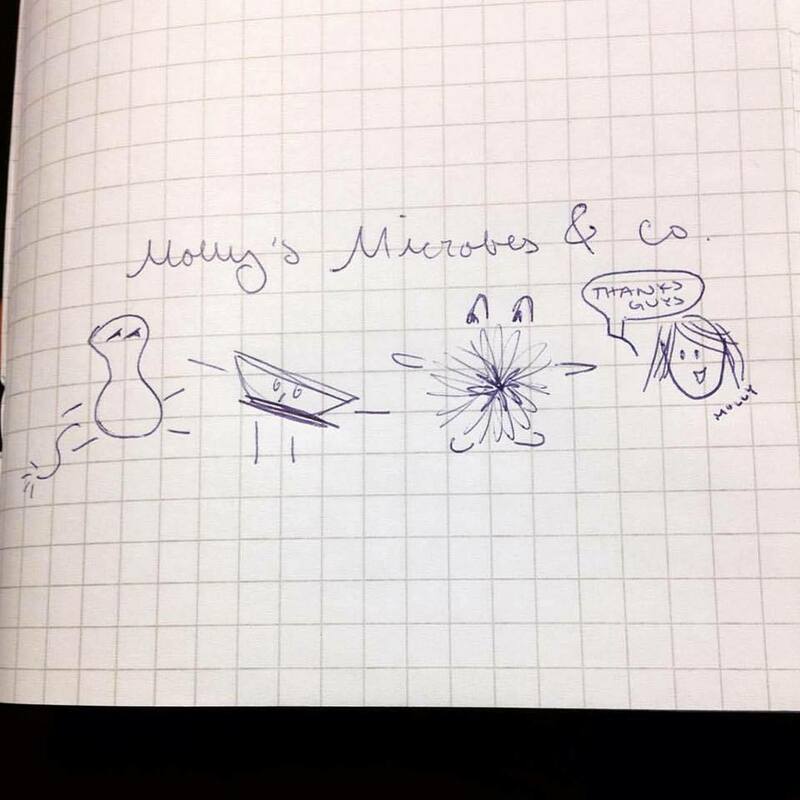 shout out to my microbes! The content on this website by Molly Schwartz is licensed under a Creative Commons Attribution-ShareAlike 4.0 International License.